The Powerhouse achieves this through research, scholarship and the acquisition, conservation and presentation of material in the fields of science, technology, industry, decorative arts, design and social history. The museum also initiates and tours exhibitions locally, statewide, nationally and internationally. The Powerhouse Museum is the flagship site of the Museum of Applied Arts & Sciences which was first established as a collecting institution in 1880, following the Sydney International Exhibition of 1879. Since opening in 1988, the Powerhouse has emerged as one of Australia's leading cultural institutions, attracting around 600,000 visitors per year, including over 120,000 school students. The audience for the Powerhouse Museum is spread across all age groups with a primary market being adults. A major market survey has shown that the visitor base has a broad demographic reach across Sydney and its suburbs and a significant proportion of intrastate and interstate visitors, inbound tourists, special interest and incentive based visitors. Monday - Sunday 10.00am - 5.00pm, School holidays 9.30am - 5.00pm, Closed Christmas Day. Free to Under 5s, Seniors Card holders, Pensioners, Powerhouse members and ICOM Members. Additional prices apply to special temporary paying exhibitions. School groups $4 each teacher guided, or $5 each guided package, special rates for Soundhouse and Information Technology Centre. Access for the disabled, services for the hearing and visually impaired, toilets, restaurant, shop, education programs. 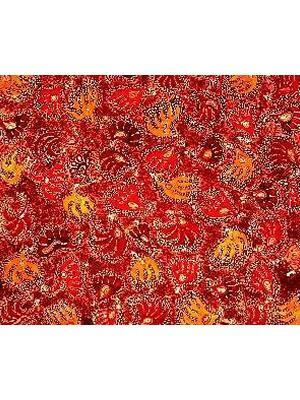 Batik, on taffeta silk, with napthol dyes. Created by Nyukana Baker (born 1943) of the Pitantjatjara language group, Ernabella SA. 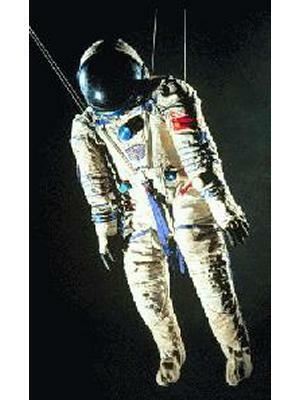 Spacesuit used by Air Force Lieutenant Colonel Gennady Manakov on his maiden flight Soyuz TM10 in 1990, consisting of pressure garment with hood, radio headset and canvas booties. 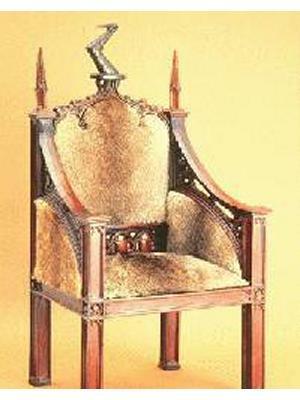 Armchair made for Governor Lachlan Macquarie, from rose mahogany, casuarina and Australian red cedar. 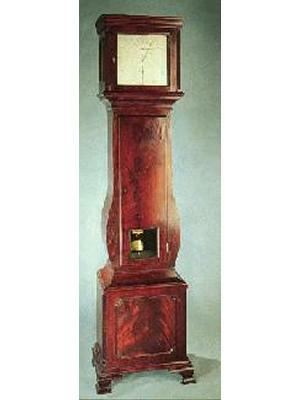 Clock, astronomical regulator, sidereal time, metal mahogany. Used by Matthew Flinders on his vayage on the "Investigator", where he completed the first circumnavigation of Australia. 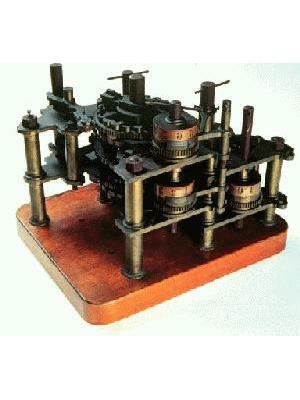 Section of the original Babbage difference engine.